The saying “innovate or die” has become a cliche, but with good reason. 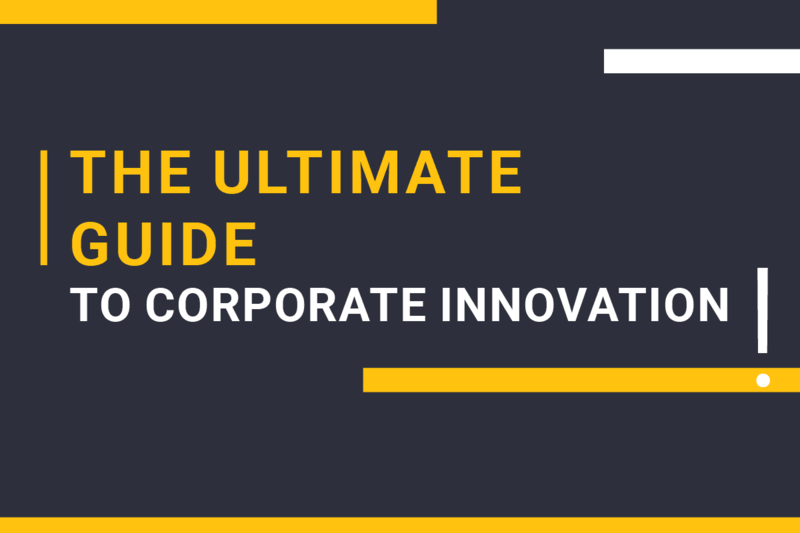 With innovation being a key contributor to corporate growth and success, companies cannot afford to disregard it. Increased competition and changing expectations are moving innovation and strategy managers to establish dedicated programs that help their companies embrace digital transformation. While creating an innovation program stirs up motivation and determination, it can also feel like a big undertaking. How exactly do you go about establishing your innovation program? What decisions do you need to make to move forward effectively? Joanna Alter is the Head of Content at prooV. She is fascinated by the process behind everything from songs to sunsets to softwares, and thinks coffee tastes best on ice.